The Little London Awards are FULLY independent – which means they are credible, reliable and built on integrity. Increased industry profile for your business – just by entering you will stand out from the crowd. Imagine winning an Award chosen for you by your very own customers. 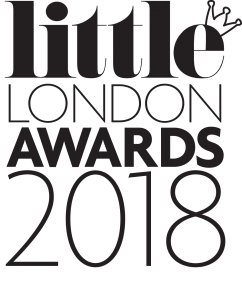 Multi-media brand exposure across print, digital and social channels – The Little London Awards are promoted throughout the year in The Chelsea Magazine Company’s portfolio of specialist parenting titles and on multiple digital platforms. Great marketing potential for your business. As an entrant you will have access to the LLA branding for your website and social media platforms.  If you win or are highly commended for an Award, you will get a bespoke Little London Awards logo to use in all your marketing and advertising. Maximise footfall and traffic to your company’s sales channels – in store as well as online. A fair and honest judging and scoring process. Put simply, brands or products with the most number of votes in each category are crowned the winner. An invitation to the Awards ceremony in October 2018 – Attended by over 150 of the industry’s most influential figures, The Little London Awards is a glamorous party and Awards ceremony, held annually in London. The chance to be shortlisted for The Judges Categories. Just by entering our Awards, your brand or product stands the chance of being shortlisted by the Little London magazine editorial team for our 4 independent Judges Categories. Our high-profile judging panel will be announced shortly! For more information, visit How the Awards Work.